The Recovery House encourages and appreciates referrals. 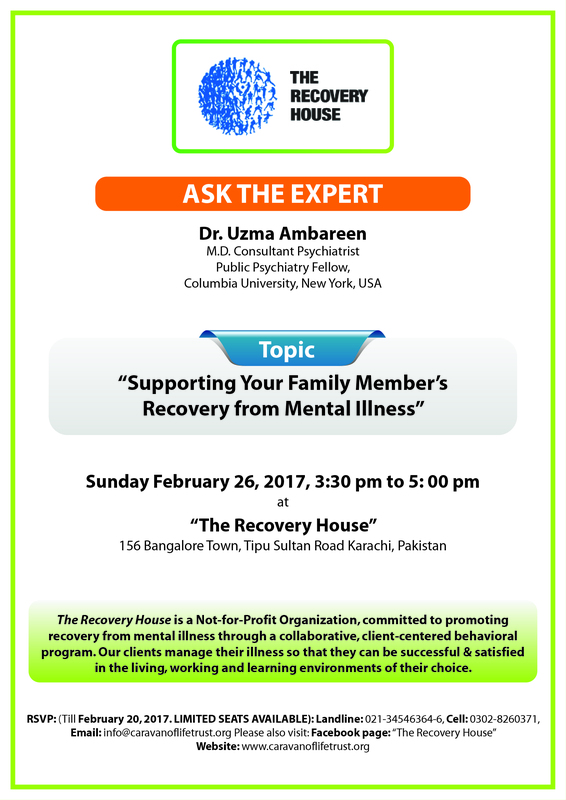 Referrals can be made by psychiatrists, psychologists, concerned families, families of people who have received care at The Recovery House, or by other mental health facilities. All individuals who request services will be evaluated to determine their eligibility for services. Eligibility evaluations will be scheduled on a first come first served basis unless the presenting problem is urgent or emergent. Individuals in a crisis who request services will be evaluated immediately by The Recovery House on call staff and either served by The Recovery House or be referred to an external provider for crisis management. Please note, referrals do not convert into guaranteed admissions, rather, admission is based on our criteria of admission (link to who we treat). 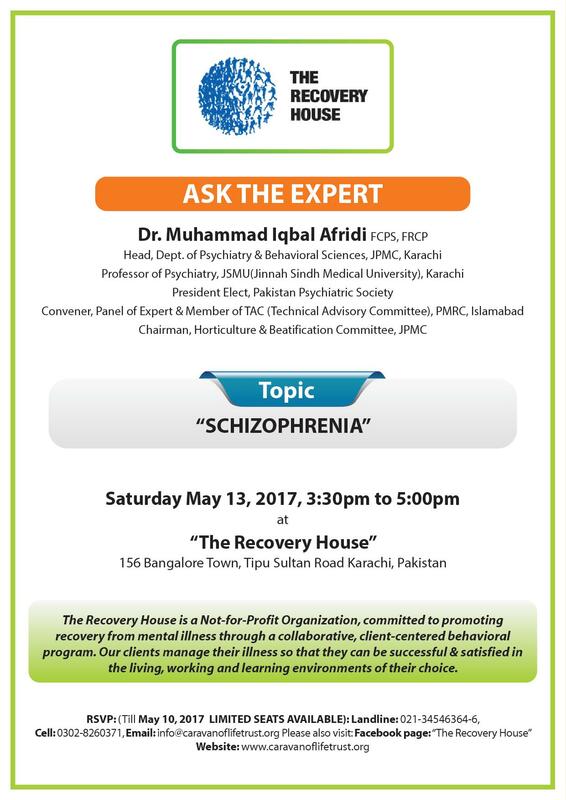 Where a client is enrolled upon referral by a psychiatrist, The Recovery House may come to an arrangement for continued psychiatric care by the referring psychiatrist. In such cases, we will continue to work closely with the referring psychiatrist, providing them with progress reports pertaining to the part of treatment that falls under the care of The Recovery House. The Recovery House also takes referrals from mental health facilities where a client is sent to us as a step down from the clinical setting, into ours: an environment that promotes wellbeing and rehabilitation. In such cases, we keep following up with the psychiatrist in charge, and when both parties feel that the client is ready for step down, they are then enrolled into The Recovery House. Admission decisions for the Residential program are made by The Recovery House Director & the Psychiatrist who perform the face-to-face admission psychiatric evaluation. A clinical staff person will assess and determine the potential client’s needs and appropriate level of care shall evaluate all persons who seek Services at The Recovery House face-to-face. The assessment shall include the individual’s immediate and urgent needs. A clinical record shall be opened on all individuals and evaluated for service whether or not they are admitted.In the event that the admission assessment identifies client needs that cannot be met at The Recovery House, referrals will be made to other more appropriate providers by the evaluator. Clients and or their legal representative shall be informed of the outcome of the evaluation.